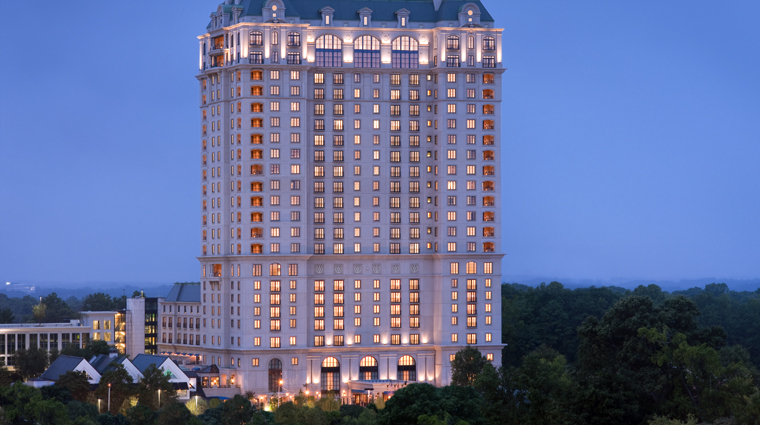 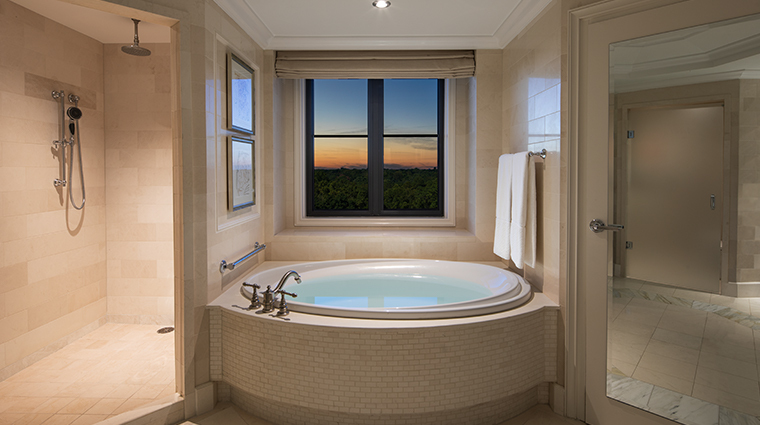 The St. Regis Hotel towers over Buckhead, one of the most prestigious addresses in Atlanta. 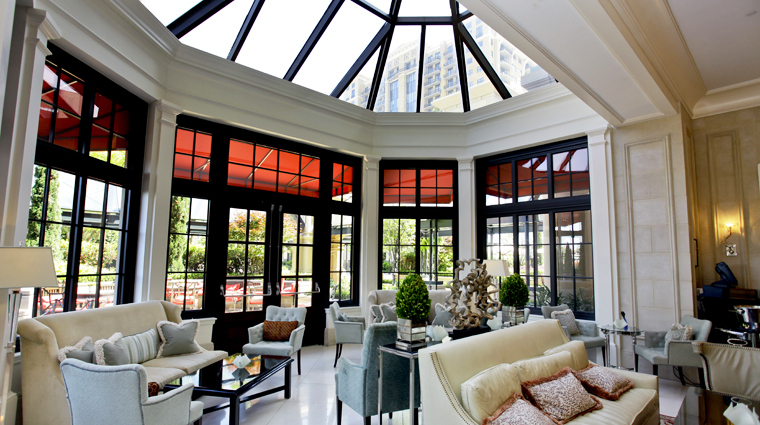 Its impressive European-style architecture, fine custom furnishings and décor, top of the line amenities and impeccable first-class service set a new standard for luxury in Atlanta. 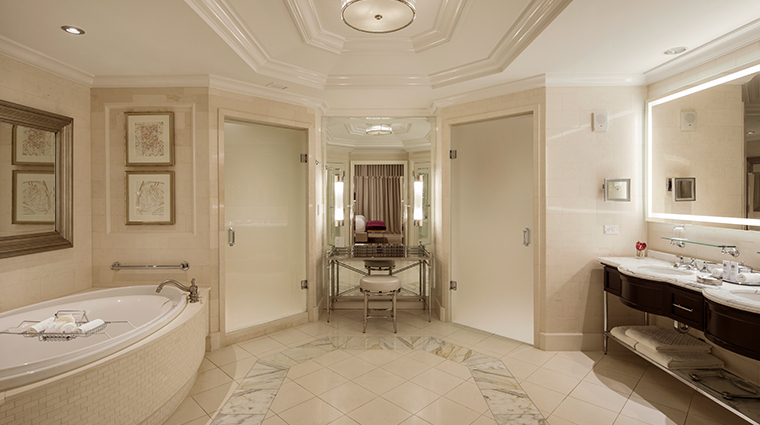 Guests staying in suites have access to the Forbes Travel Guide Four-Star hotel’s signature butler services. 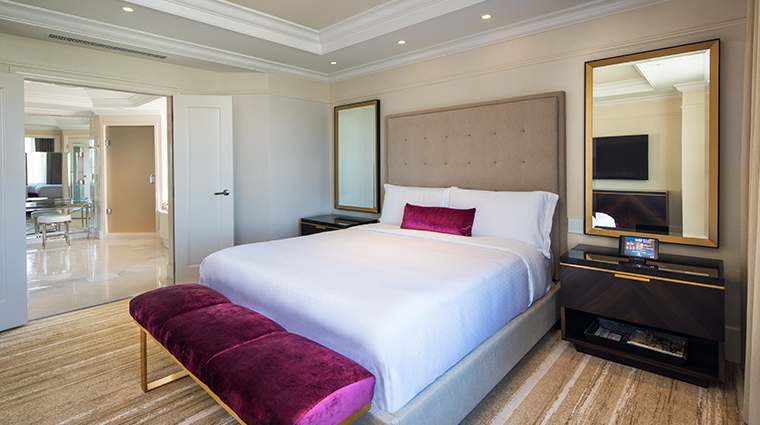 These services include unpacking and packing so that guests can relax and not worry about organizing their luggage, and the signature service also includes garment pressing, and complimentary in-room coffee and tea service. 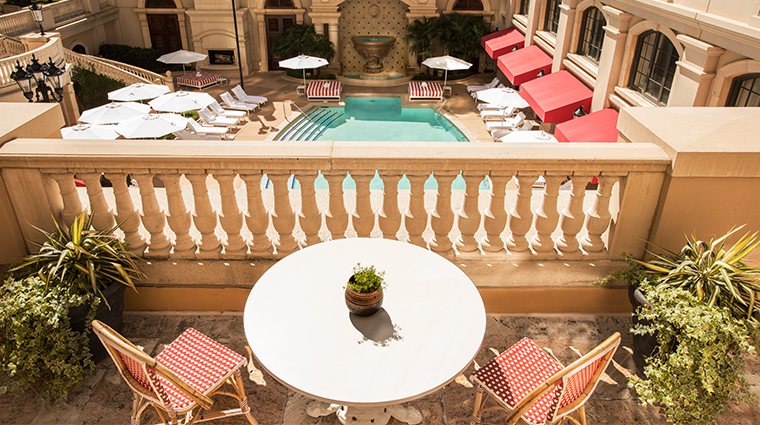 But even beyond all of the pampering, the hotel stands out among the high-end fray for its stellar accommodations, fine dining and world-class spa. 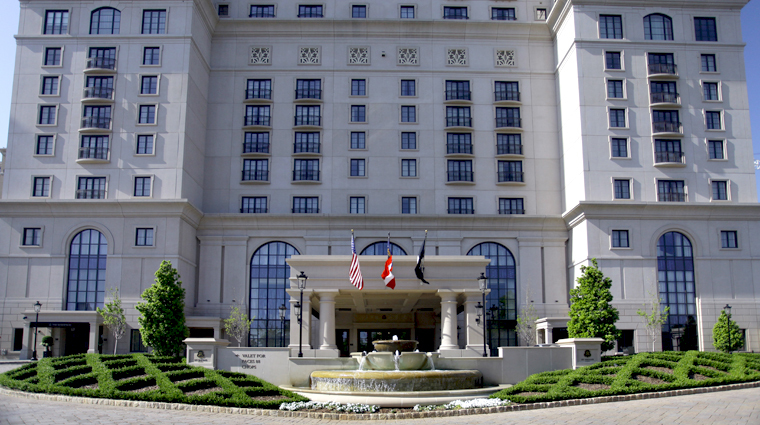 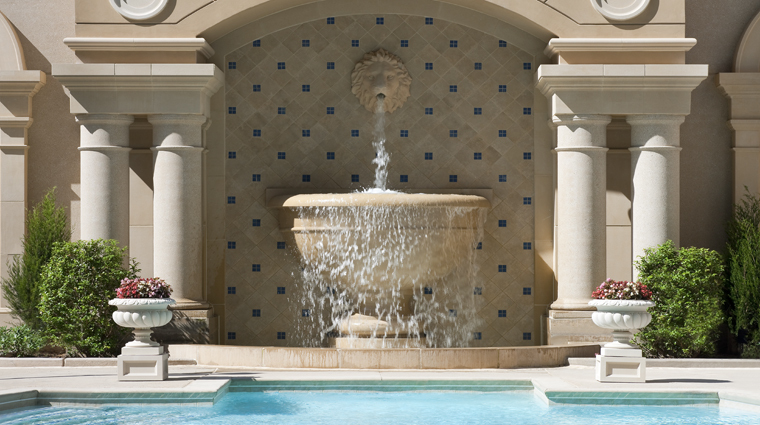 The Four-Star Remède Spa Atlanta is a full-service, 9,800-square-foot escape inside the hotel. 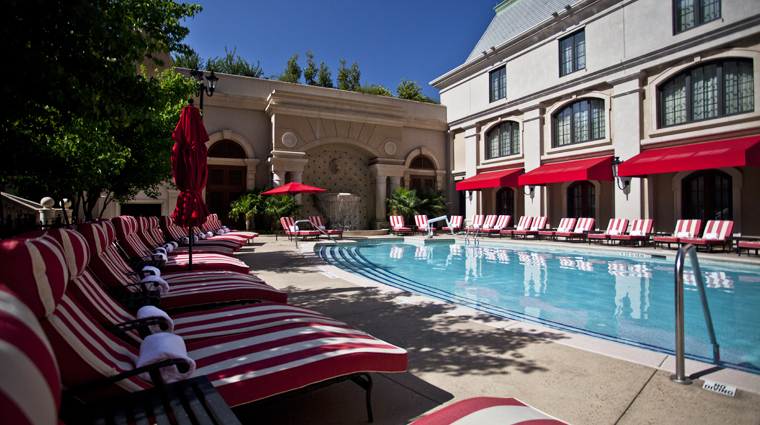 It features 10 treatment rooms, a Vichy treatment room, a retail boutique and much more. 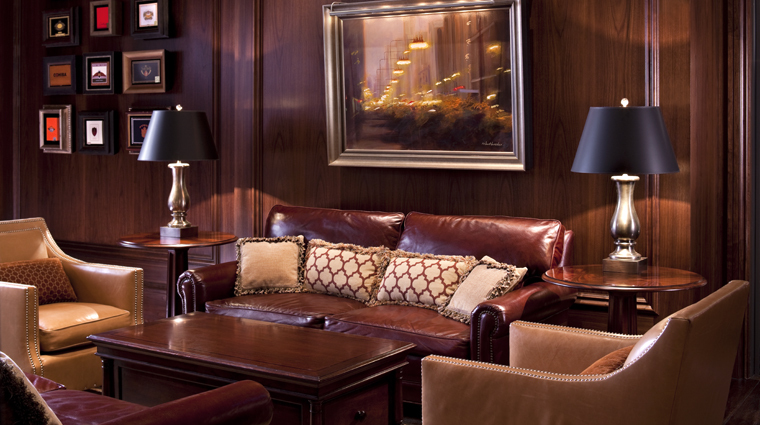 The artwork inside the St. Regis could be featured inside the country's finest art museums, as pieces were inspired by French Art Deco, Southern artists and the Modernist movement. 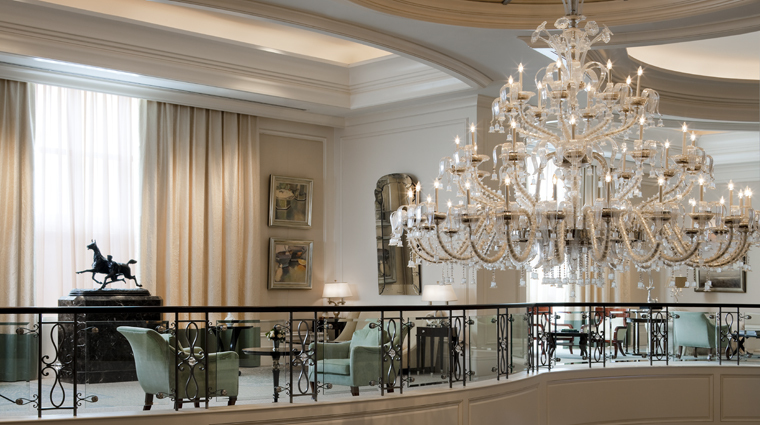 Though the elegant Astor Court proves a smart option for daily breakfast and lunch, it’s the afternoon tea on Friday-Sunday that can’t be missed. 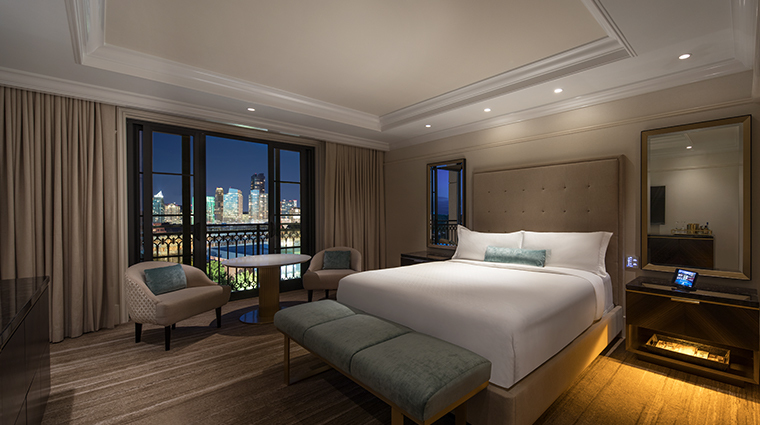 In addition to the 151 guest rooms, the 26-floor building houses another 53 St. Regis Residences. 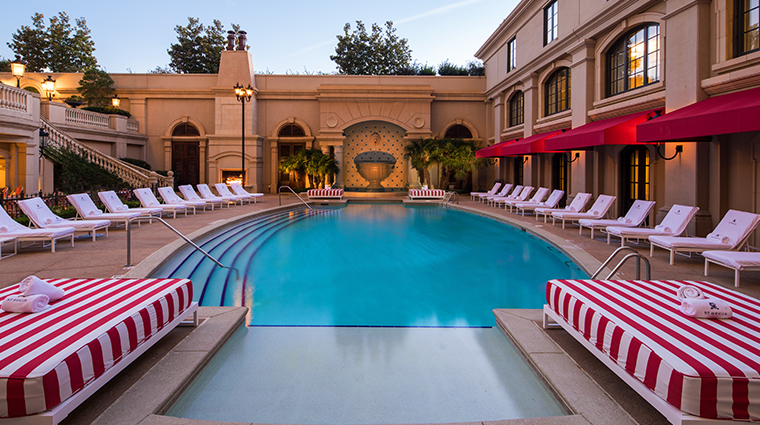 We’re certain that you can find an answer to the city’s super-humid days somewhere on the 40,000-square-foot Pool Piazza. 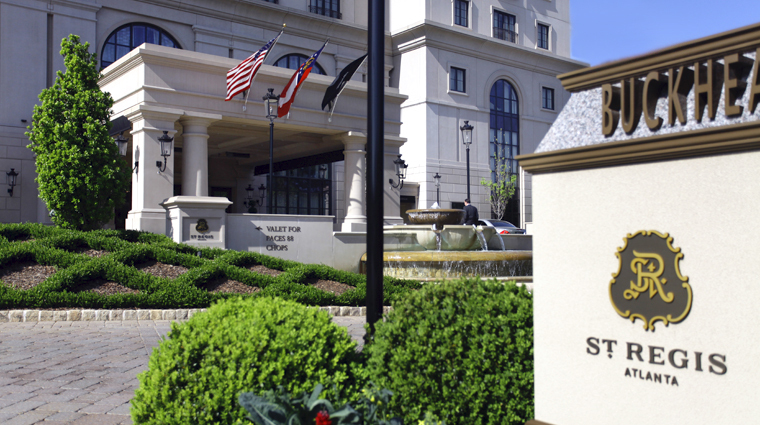 The hotel sits just a short walk from the Atlanta History Center, a 32-acre treasure that may be the city’s most underrated attraction. 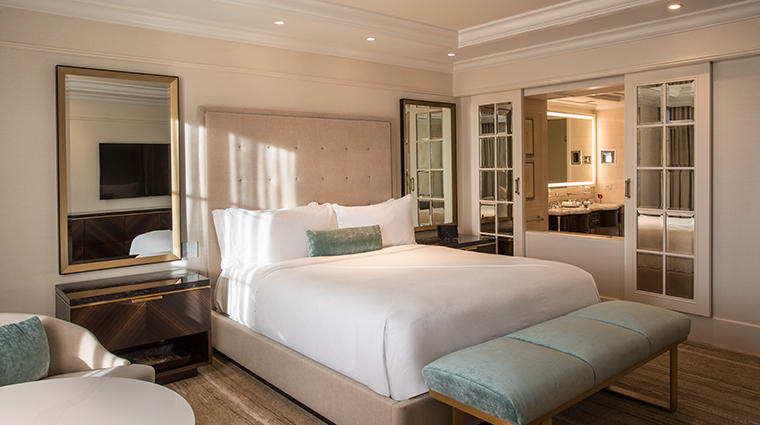 Hotel guests will notice that each luxurious room has a mix of traditional and contemporary architectural and interior design details with hues of cream, taupe and mineral green. 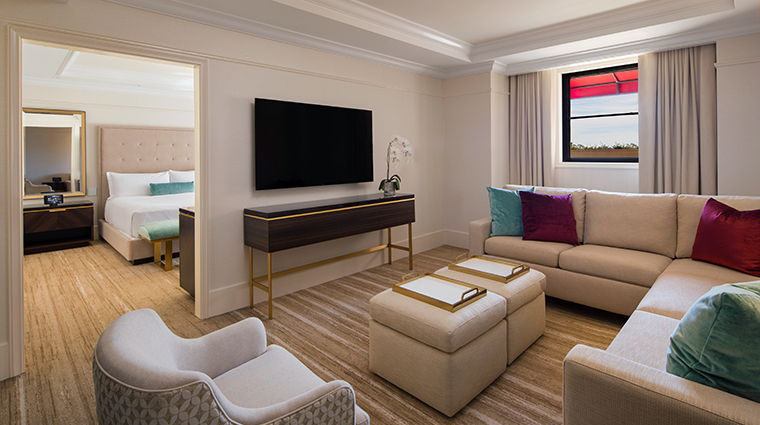 High-quality fabrics, plush cream-colored carpeting, crown molding and gallery-worthy art adorn each room. 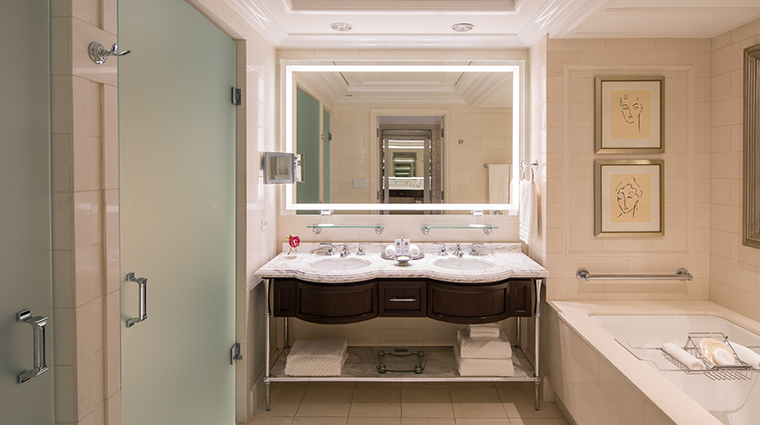 And keeping with the luxuriousness found in the bedrooms, the bathrooms all feature marble-covered floors, showers and vanities. 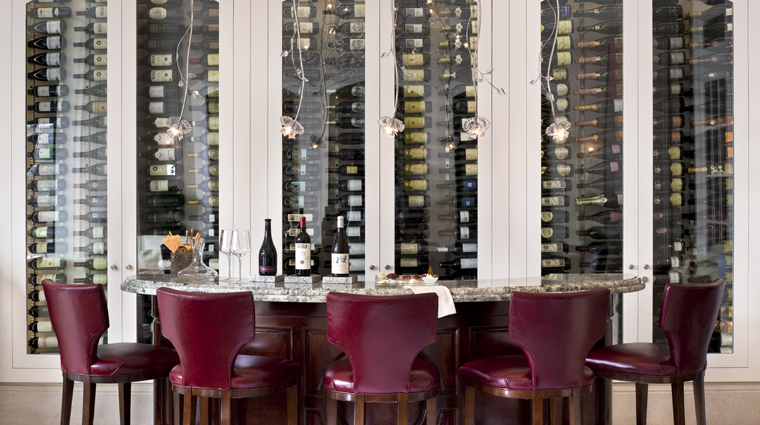 Atlas’ Dining Room is where hotel guests and many smart locals go for American cuisine done with a European touch. 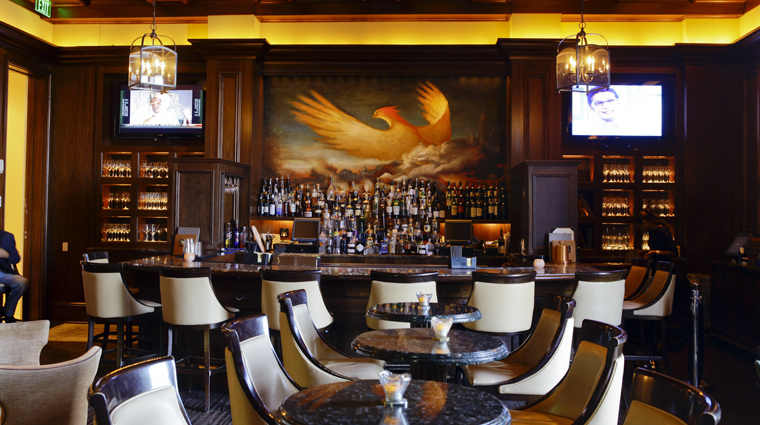 If you’re in the mood for a slightly more informal setting, grab a seat at Atlas’ new Tavern, a space where you can enjoy hand-shaken cocktails and nosh on wagyu sliders, lobster pot pie and other small (but delicious) bites. 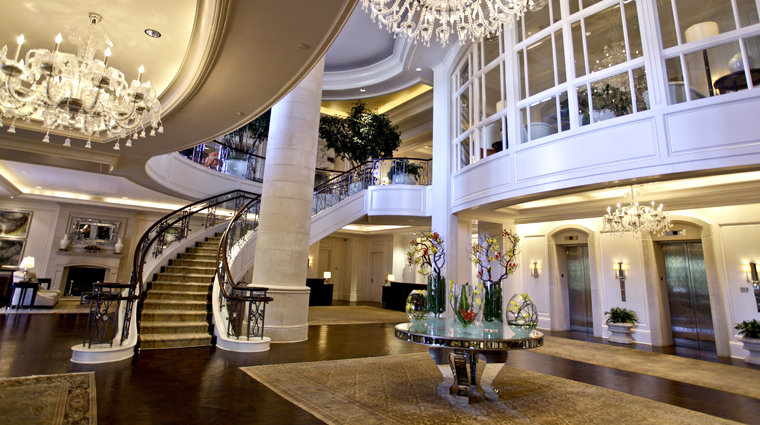 If you think the art in the main halls is impressive, just wait until you take a gander at Atlas’ walls, where you’ll find everything from Pablo Picasso to Marc Chagall on display.